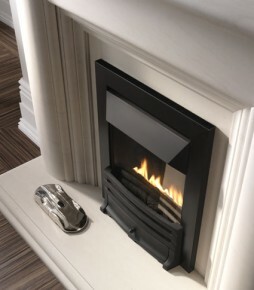 SKU: 12CCAN. 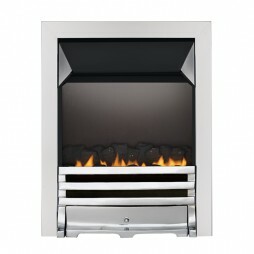 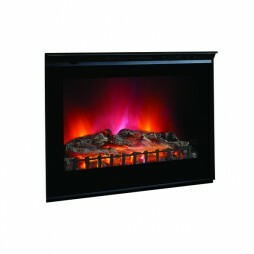 Categories: Fireplaces and Heating, Bio Ethanol Fireplaces. 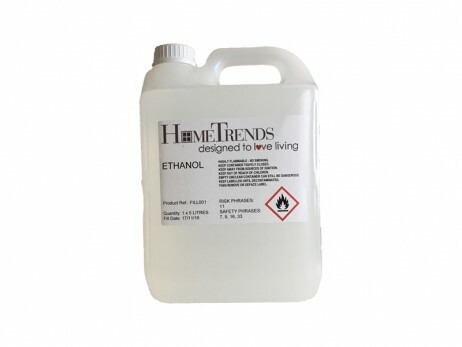 Tags: bio-ethanol, ethanol, fireplaces, heating.